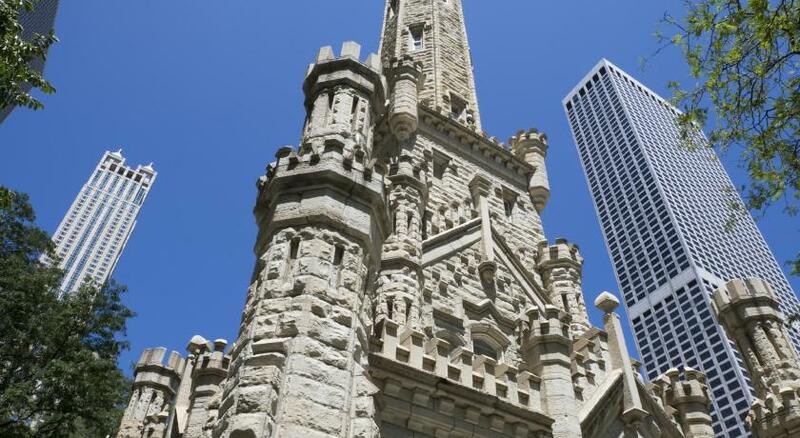 Lock in a great price for Park Hyatt Chicago – rated 9.1 by recent guests! The most comfortable pillows ever!!!! Also, the location, restaurant on site. 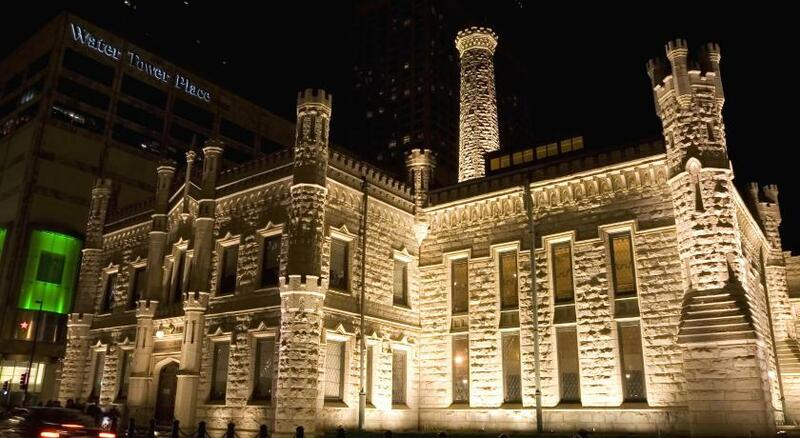 The view of the Water Tower is wonderful and there’s a window seat so you can enjoy it very comfortably. Everything. The bed is very comfortable and the rooms are very spacious. The staff is wonderful. We love the bathroom and tub. View was amazing and the suite itself is soooo comfortable. I would live here if I could. The Park King was quite spacious and the window seat was a wonderful feature. The bathtub could fit more than 2 people and opens to the room. The bed was a little firm but still comfortable. Steam room was a nice amenity. The staff was very courteous and friendly. 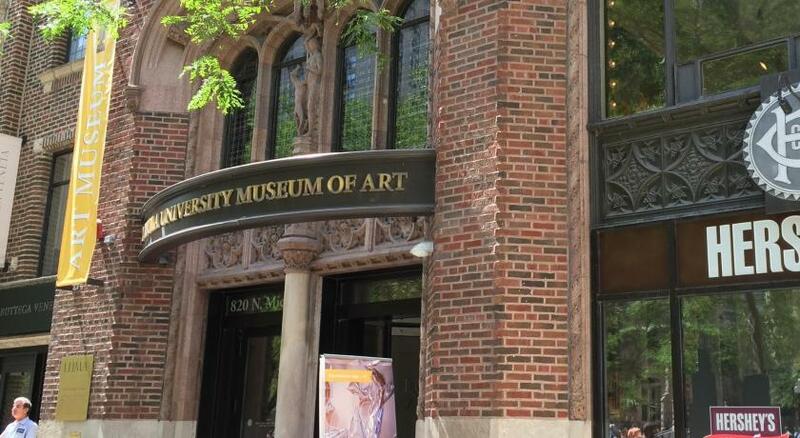 A few meters from a 24-hour Walgreens and steps away from Michigan Ave. The Sushi in the Nomi restaurant was best ever. The pool is awesome. The room is spectacular. Best bed ever. Awesome hotel. The place smelled fantastic. A wonderful retreat in the city center. 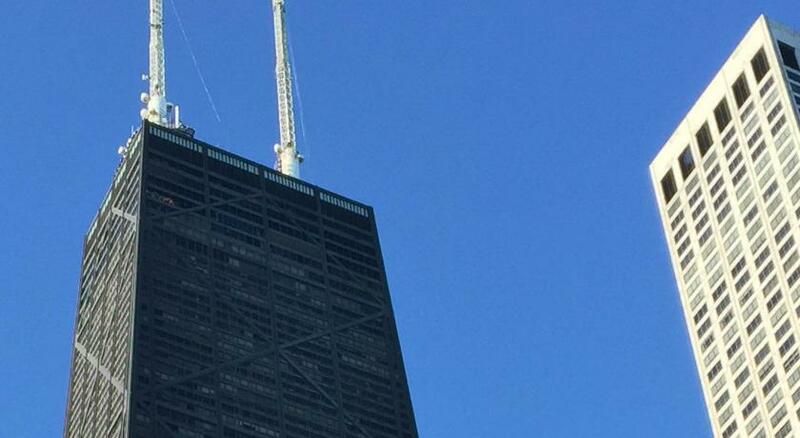 Chicago at it’s friendly best. The comfortable bed. The bathroom. The food except for that one time. The upstairs restaurant. The TV. Glad you had Tennis channel. When I come back I will stay here!!! Very, very clean. I enjoyed the room. we booked a room with a view of lake Michigan....That was well worth it for us! 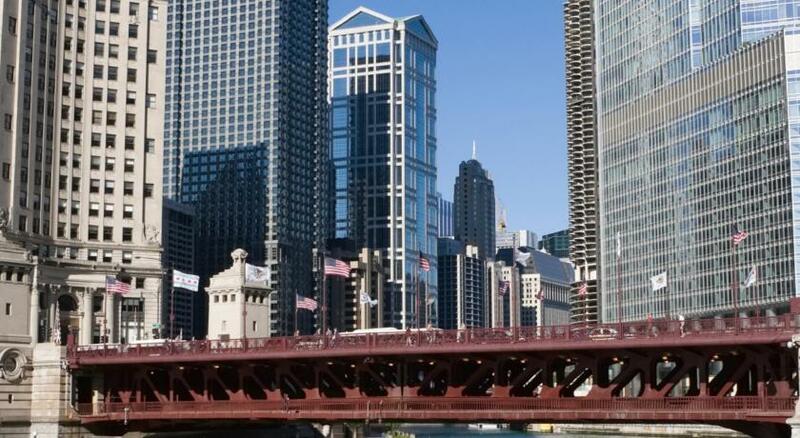 Park Hyatt Chicago This rating is a reflection of how the property compares to the industry standard when it comes to price, facilities and services available. It's based on a self-evaluation by the property. Use this rating to help choose your stay! 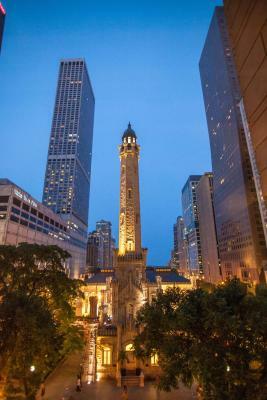 One of our top picks in Chicago.Located along Chicago’s Magnificent Mile, this luxury hotel is across the street from the historic Water Tower. 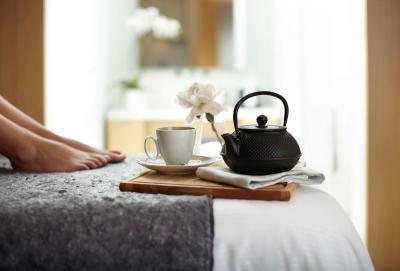 A world-renowned spa and restaurant are on site, and each room features free WiFi. 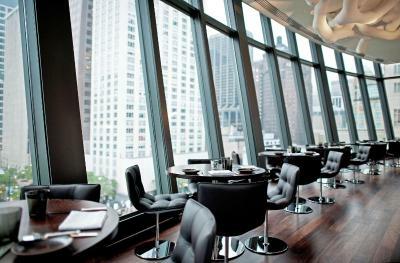 An iPod docking station and 32-inch flat-screen satellite cable TV are included in every room at Park Hyatt Chicago. Guests can use the Hyatt e-Concierge service to book appointments from their room. NoMI Spa offers massages, salon services, and various spa treatments. 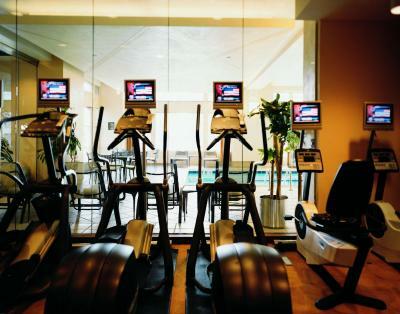 Guests can exercise in the indoor lap pool or fitness center on site. 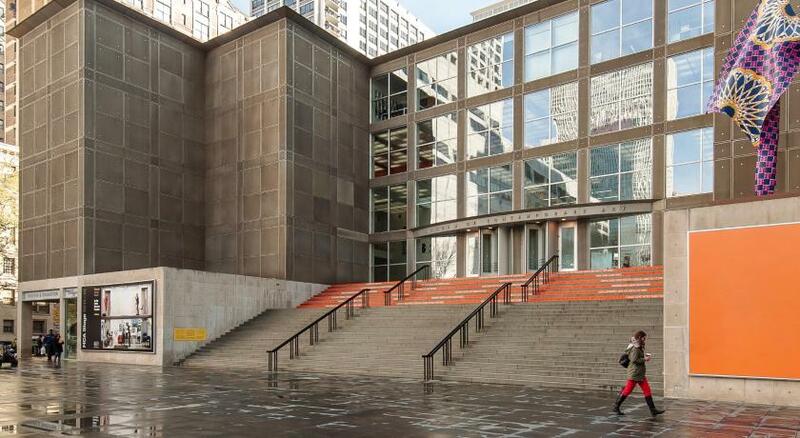 A complimentary bike rental service is provided at Chicago Park Hyatt. 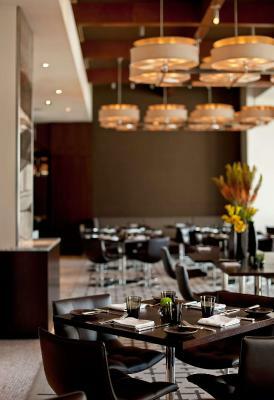 NoMI Kitchen serves contemporary American cuisine with an international twist for breakfast, lunch, and dinner. NoMI Lounge serves wine and handcrafted cocktails, and NoMI Garden serves drinks and casual dining options on an outdoor terrace. Oak Street Beach at Lake Michigan is 10 minutes’ walk from this hotel. Navy Pier is 1 miles away. 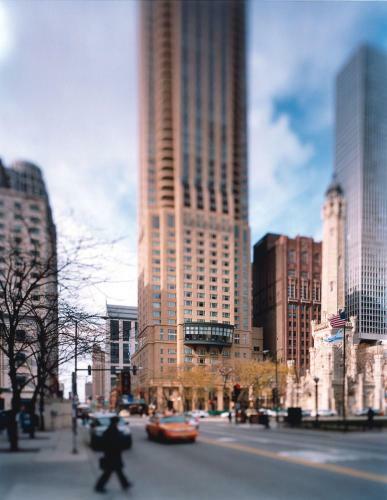 When would you like to stay at Park Hyatt Chicago? This room includes a view of the water tower, 42 inch flat-screen TV and sound system. This deluxe room includes a balcony or patio, 42 inch flat-screen TV and a lake view. It also includes a Geneva sound system and oversize work desk. This room includes a lake view, 42-inch flat-screen TV and sound system. This room includes a 42 inch flat-screen TV and accessible shower. It also includes a sound system and work desk. This room includes a 42 inch flat-screen TV and accessible bath tub. It also includes a sound system and work desk. This room includes a flat-screen TV, glass desk and leather chair. 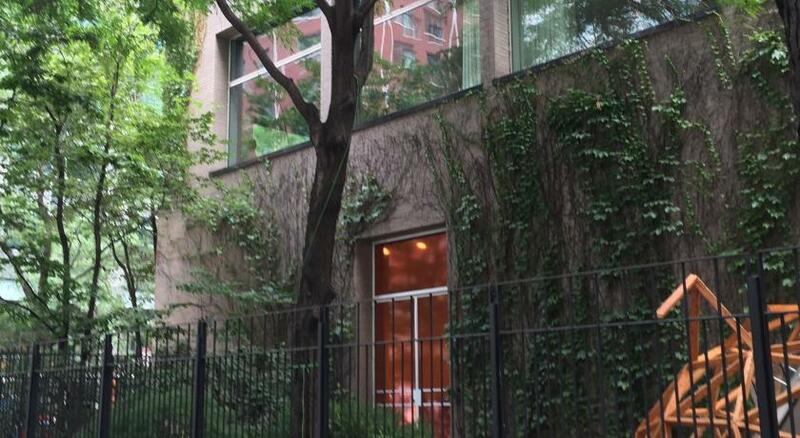 It offers 24-hour concierge services and a walk-in shower as well. This suite has a marble foyer, living room and dining room area, office area and a dual-head shower with separate bath tub. A 42 inch flat-screen TV, coffee maker and plush robes are included as well. This suite features a kitchenette with a wet bar and a luxury bathroom with a marble bath tub, en-bathroom TV and plush bath robes. This suite features a separate living room and dining area, along with a large bathroom with a spa bath. Featuring a marble foyer, this deluxe suite offers a kitchenette, spacious living room and dining area. This room includes a large work desk and a bathroom with a walk-in shower and a luxury bath tub. Featuring a view of Lake Michigan, this suite includes a kitchenette, seating area and large bathroom. This deluxe suite offers a kitchenette, separate dining area and a wet bar. The luxury bathroom includes a spa bath and plush bath robes. 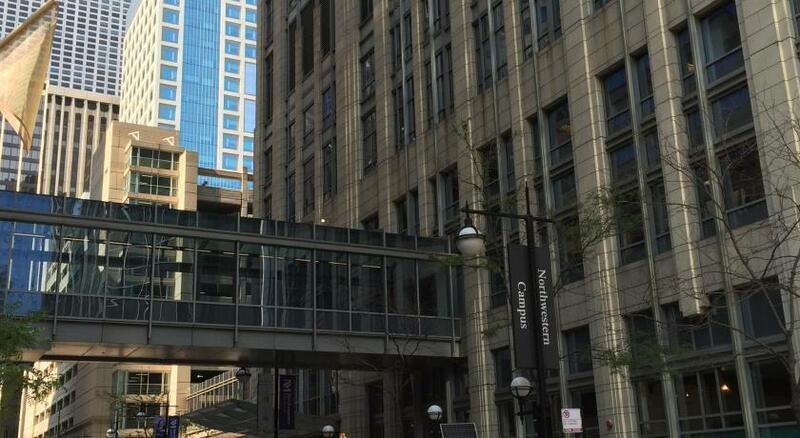 Located in Chicago’s Gold Cost neighborhood, our hotel features sophistication and luxury in the heart of downtown Chicago. 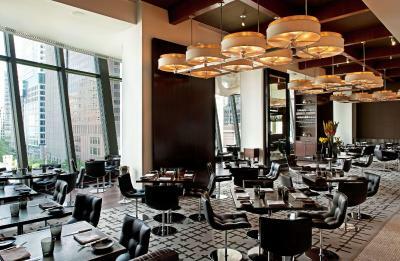 The Park Hyatt Chicago is filled with prominent art and modern amenities to balance the elegant rooms and suites. 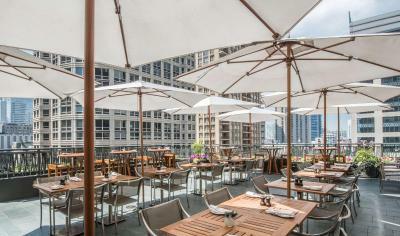 Our award-winning restaurant NoMI Kitchen features world-class dining and an incredible rooftop view at the NoMI Garden. 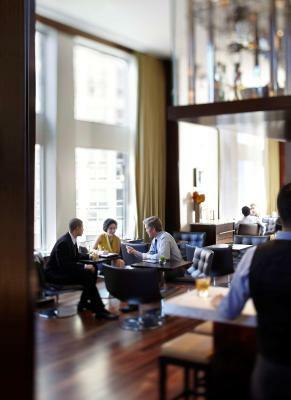 The Park Hyatt Chicago is perfect for a relaxing stay in Chicago whether you’re here for business or pleasure! 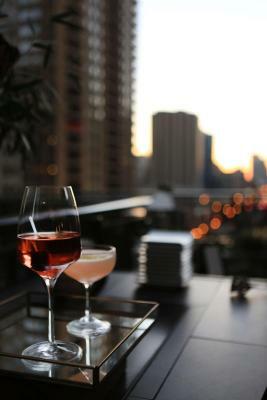 House Rules Park Hyatt Chicago takes special requests – add in the next step! Park Hyatt Chicago accepts these cards and reserves the right to temporarily hold an amount prior to arrival. They don’t have an ice machine so you have to order ice from room service and it can take a while. 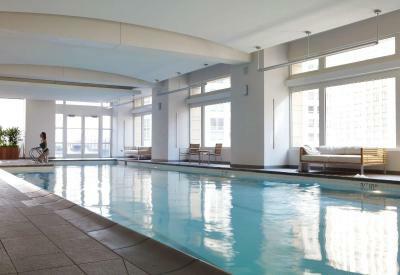 Clean spacious rooms with great view , the location is amazing, very helpful concierge and reception. A lot of good restaurants within 5 min walk. The room and all of the modern electronics. They provide ipads in the room that provided some information and played music. It didn't work very well as the music stopped playing frequently and some of the news sites required additional fees. The TV and audio was not as good as I've had at other hotels. Other than that no complaints. The room, while modern, showed signs of wear and tear. Pillows were too fluffy. Requested a memory foam pillow and received a flimsy, small shredded foam pillow. No instructions for digital gym lockers. Noise can be heard from the hallway. VERY slow elevators. In-bathroom television was outdated. The hotel needs renovations. Nothing spectacular about my stay. I've stayed at less expensive hotels with better amenities and extra touches. I stayed for a very special staycation (written in the notes) but wasn't acknowledged for it. It's just one of those things; personal, attention-to-detail experience that I found lacking.